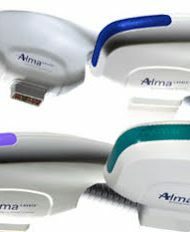 Category: Alma. 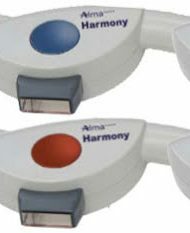 Tags: Alma, alma harmony. 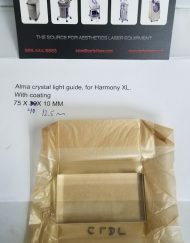 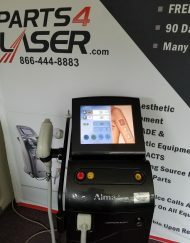 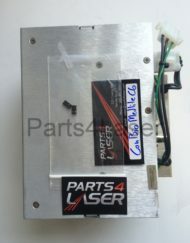 Alma Harmony Aesthetic Laser Machine for sale. 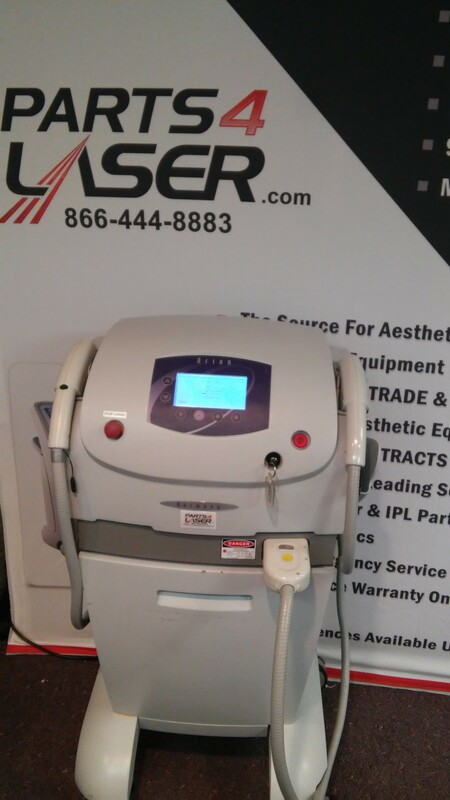 The Harmony Elite is versatile and expandable, utilizing 8 different technologies to deliver more than 60 aesthetic laser and light treatment options. 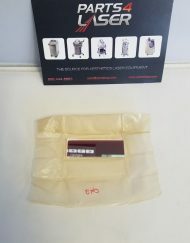 A variety of handpieces give you the ability to offer multiple treament options. 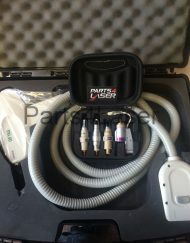 You can purchase only the handpieces you need and add more later on. 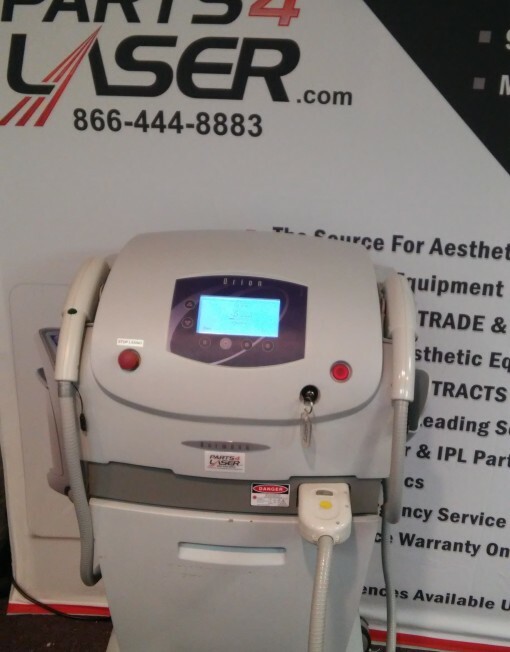 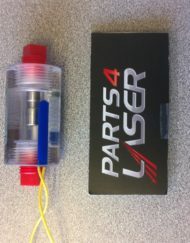 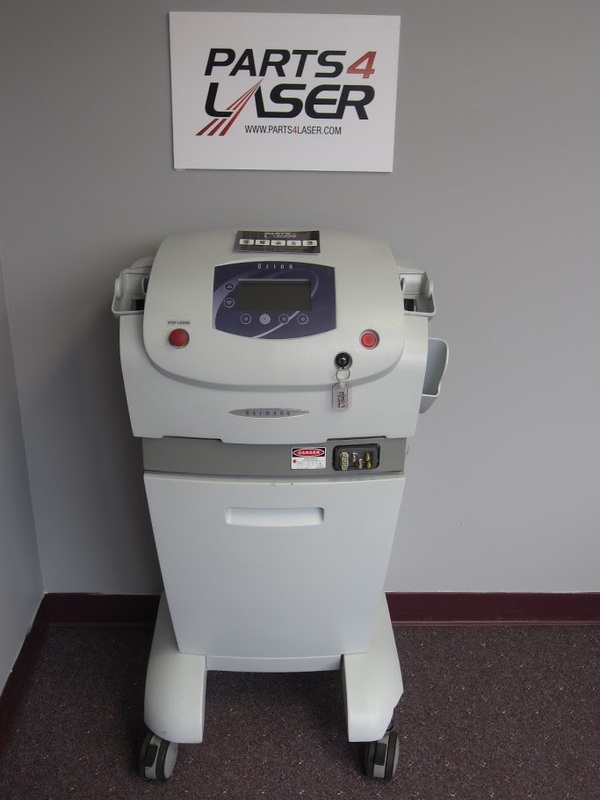 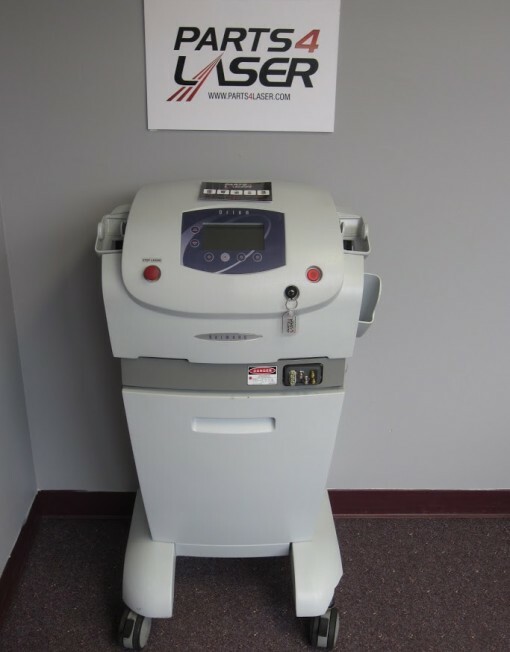 Achieve great return on investment with this multifaceted aesthetic laser. 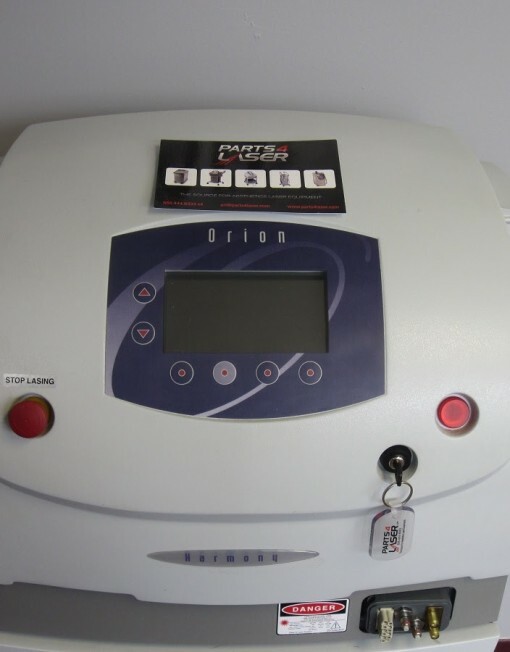 This unit is extremely affordable. 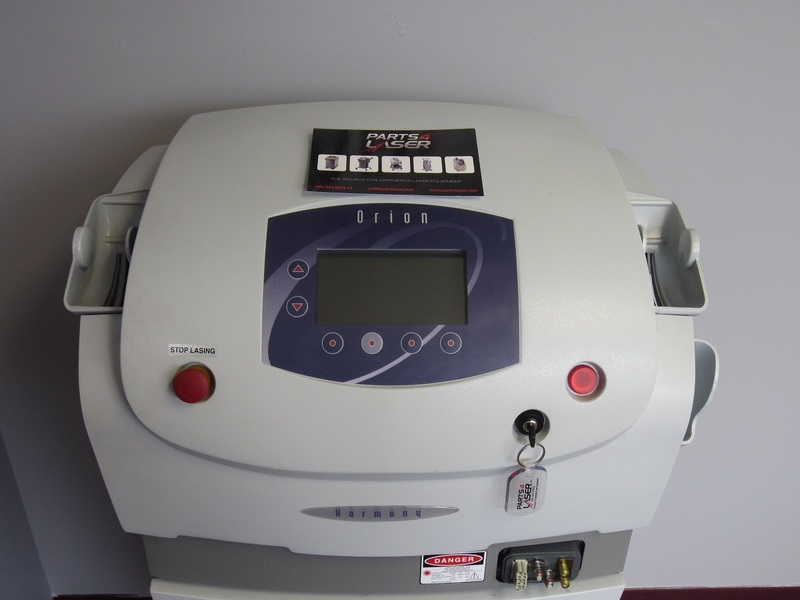 The Harmony family of products allow you to customize your treatment options with one unit.